There is nothing like some good ol' apple butter slathered on top of a nice warm biscuit. I remember when we were growing up Mom and Dad would buy apple butter all the time. We would have it on toast or biscuits in the morning for breakfast. I have always loved it. I still will buy it from time to time and it never lasts. My kids and husband enjoy it as much as I do. I had been wanting to try and make my own for years. It always intrigued me at how easy it looked to make. How could something so scrumptious be so easy? Better yet, it is made in a crock pot! You all know just how much I love using my crock pot. My house smelled wonderful the day I made this. When my family came home from work and school they were all asking questions as to what that wonderful aroma was. I wasn't sure if it was going to turn out the way I wanted to so I couldn't wait to take a sample. Oh my goodness, this was divine. Better than any apple butter I have had before. This will be made again and again and again. So run, don't walk to your nearest orchard, farmer's market, or the grocery store and grab some apples and pull out that crock pot. You will be glad you did! Fill Crock Pot with apples. In separate bowl combine and stir, 1 cup of granulated sugar, 1 cup of brown sugar, cinnamon, nutmeg, cloves, and salt. (reserve the rest of the sugar for later) Pour mixture over apples. Turn Crock pot onto low and cook apples for 10 hours. After first 1-2 hours gently stir in the sugar mixture to coat the apples. Continue to cook. After 10 hours take lid off and stir. Your mixture will be very dark and cooked down by about half the capacity of your Crock pot. Stir in lemon juice, and vanilla. Taste your apple butter for sweetness. 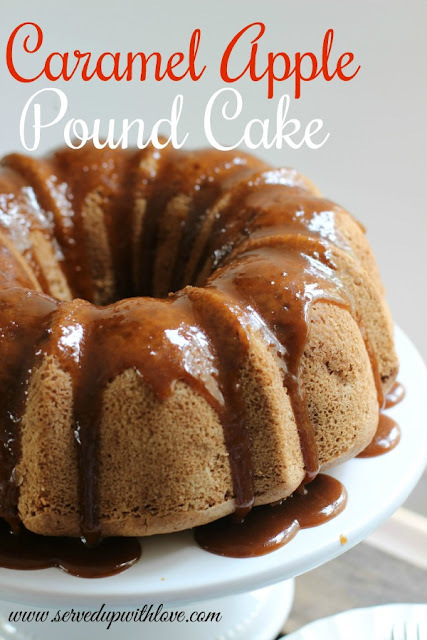 Add the additional 1/2 cup of granulated and 1/2 cup of packed brown sugar if its not sweet enough. You can adjust accordingly to your taste and the apples you are using. Continue to cook for 1-2 hours with lid off to absorb more liquid and to thicken. 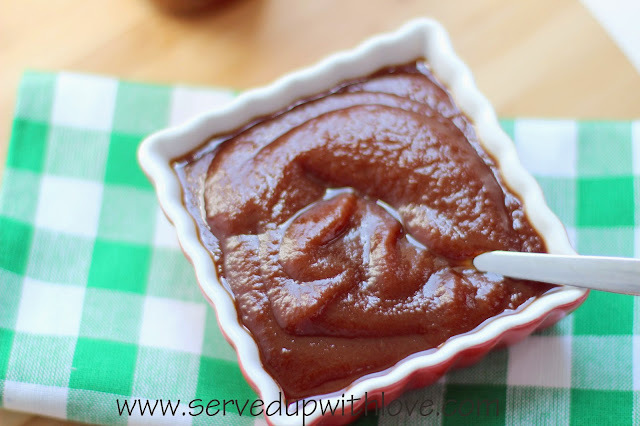 Smooth apple butter with an emulsion blender.If you use a regular blender, allow mixture to cool before blending. Spoon into clean pint jars, and cover tightly with jar lid and ring. Be sure to leave room at the top of the jar if freezing. I used my 6 quart crock pot and it made about 5 pints. *Use within a few days or freeze for later use. 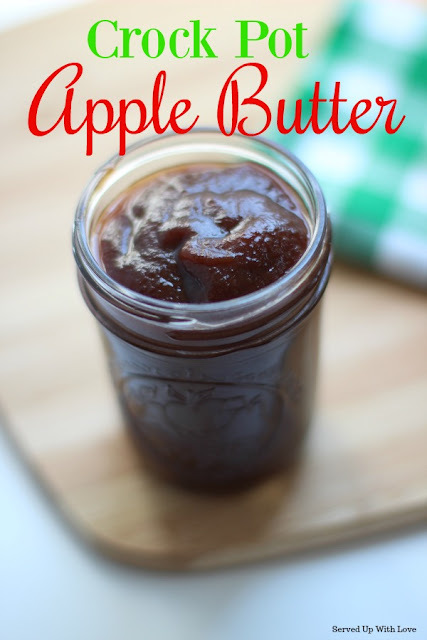 I haven't had apple butter in a long time but I remember how much I enjoyed it as a child. My mother always served apple butter along with other fruit jams for our toast. 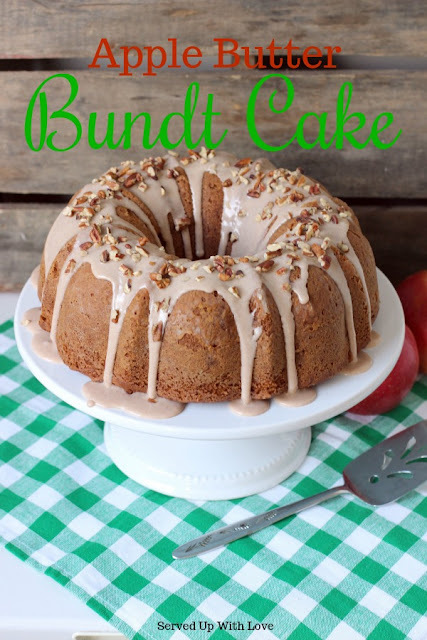 Thanks for sharing your recipe with Foodie Friends Friday party this week. Pinned/shared. I like my apple butter thicker without having to cook the extra 1 to 2 hours. I ad a tablespoon pectin.